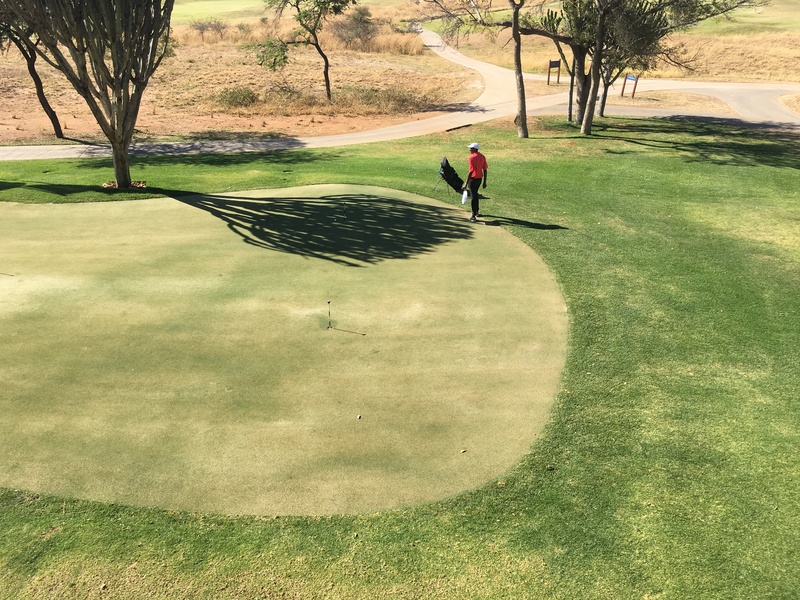 The 18-hole challenging championship golf course is one of its kind in Africa and was designed by Annika Sörenstam, the number one female golfer. 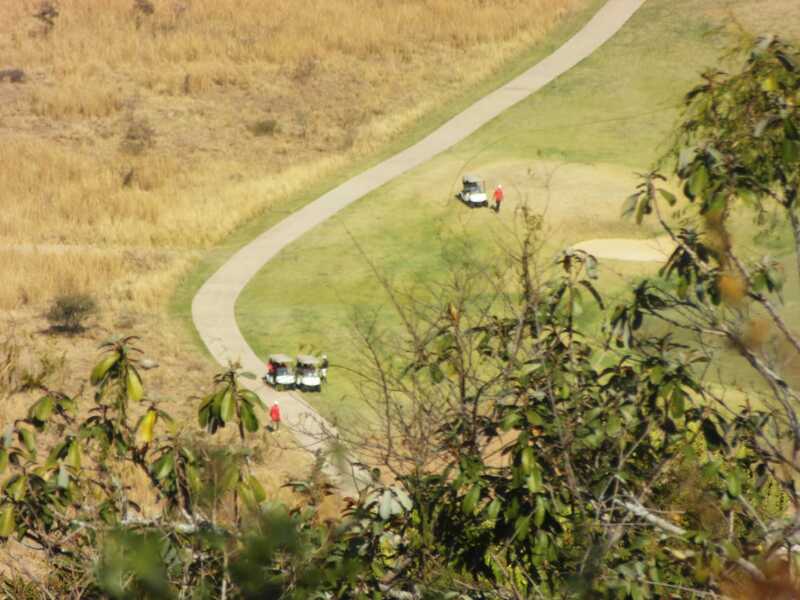 If anyone one would know what people look for in a golfing break outside Gauteng, it would be a champion golfer. 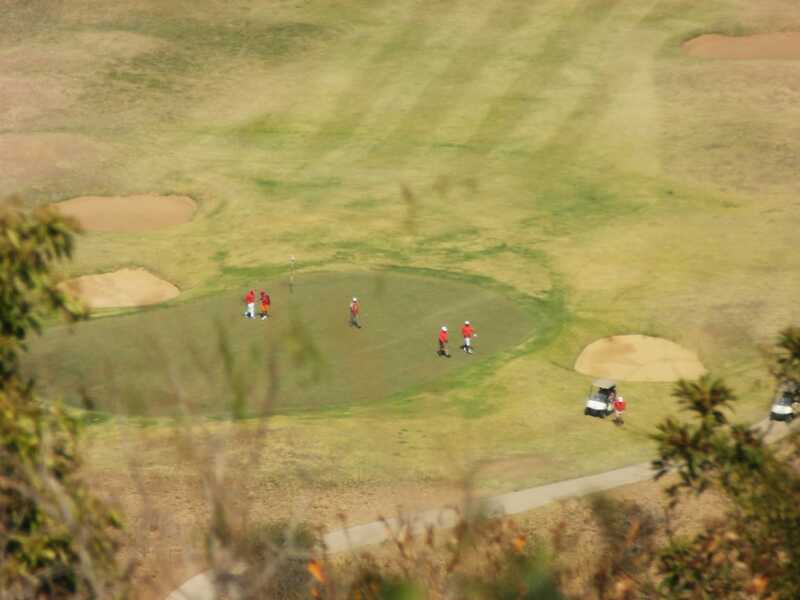 The golf course was designed with the idea of preserving the indigenous fauna and flora around the estate. 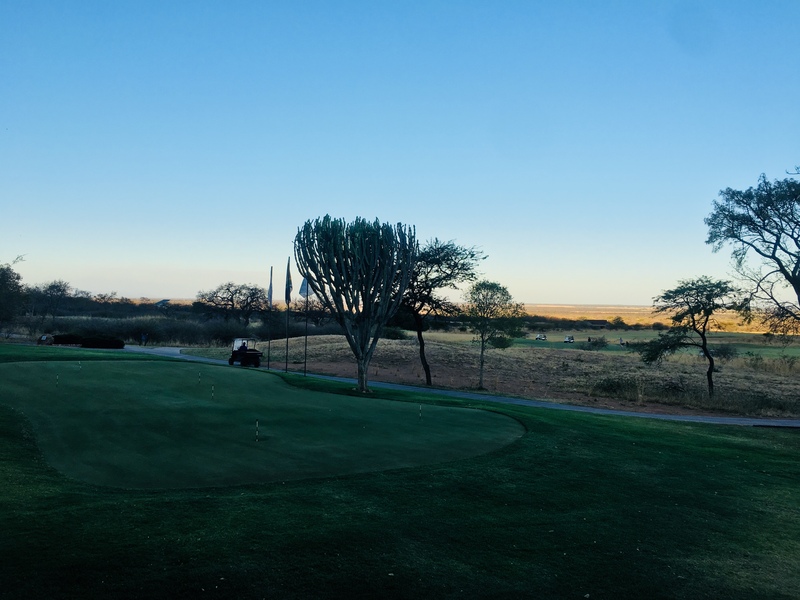 The setting and the beauty of the Waterberg landscape are such a treat and set a unique and incredible golfing experience. 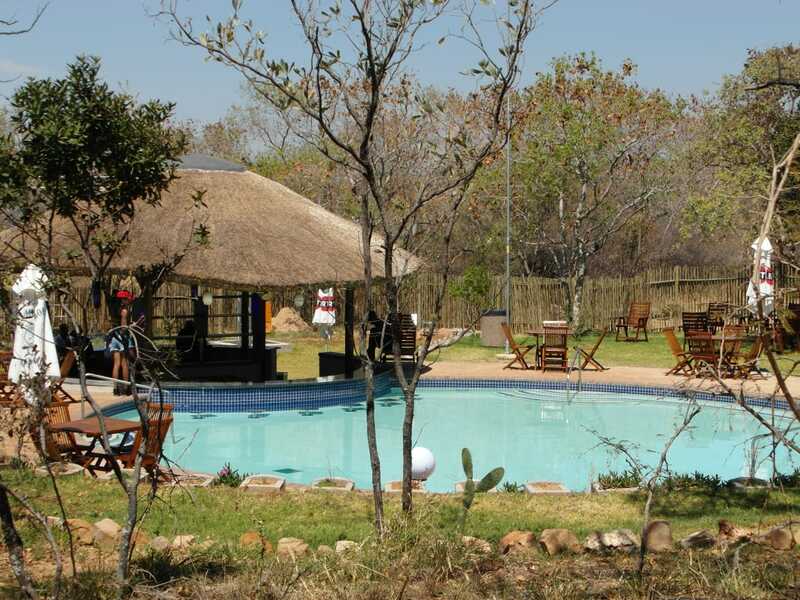 Euphoria Golf Lifestyle Estate offers exceptional facilities for those looking for a golfing break outside Gauteng. 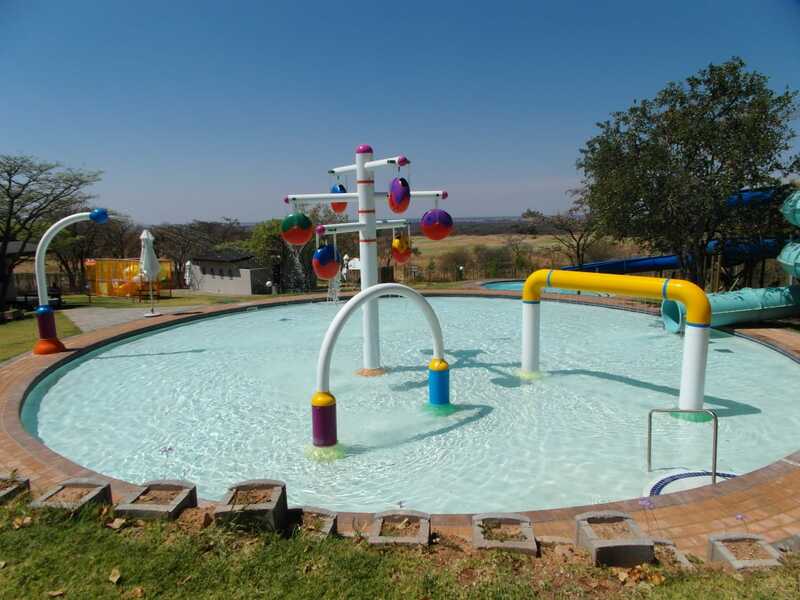 There’s a waterpark with state-of-the-art, thrilling water adventures for the family. This includes swimming pools for year-round swimming fun. 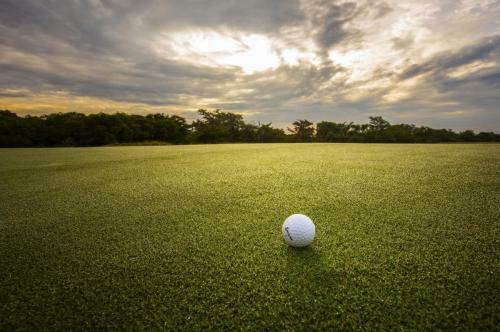 The golf course has more than 1,800 square meters of putting green, where you can practice your approach and putting. 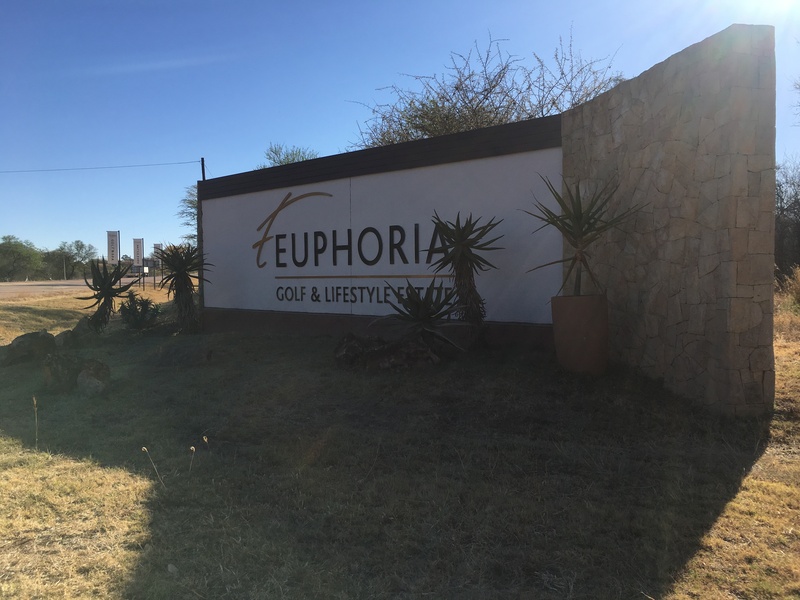 For non-golf players, this golfing break outside Gauteng is still a must-do as Euphoria Golf Lifestyle Estate offers leisurely experiences on and off the golf course. Spa treatments or the water park will take a precedent with those who have no interest in the golf part of the venue. But any good golfer knows that nothing beats a nice massage after hot day on the green. 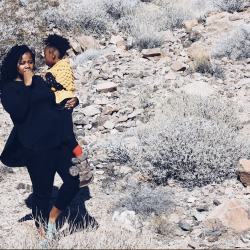 After an afternoon in the spa and water adventures for the kids – you can have lights snacks and sundowners on the mountain. You will be transported on cableway, which links the clubhouse to the mountain Estate, perfect for watching the sunset while enjoying breathtaking views as you reflect on the day. 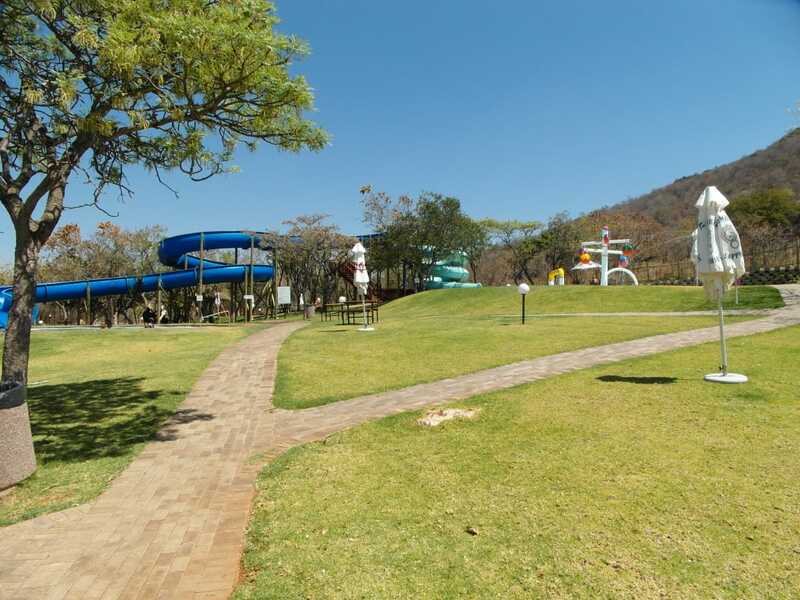 This is a perfect golfing break outside Gauteng with your entire family or friends friends.